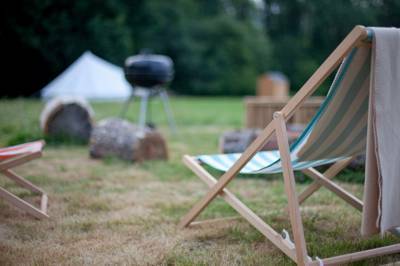 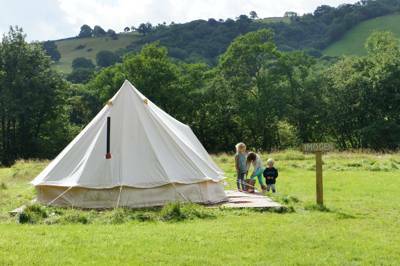 Tipis, yurts, bell tents, tree houses, pods, safari tents and more. 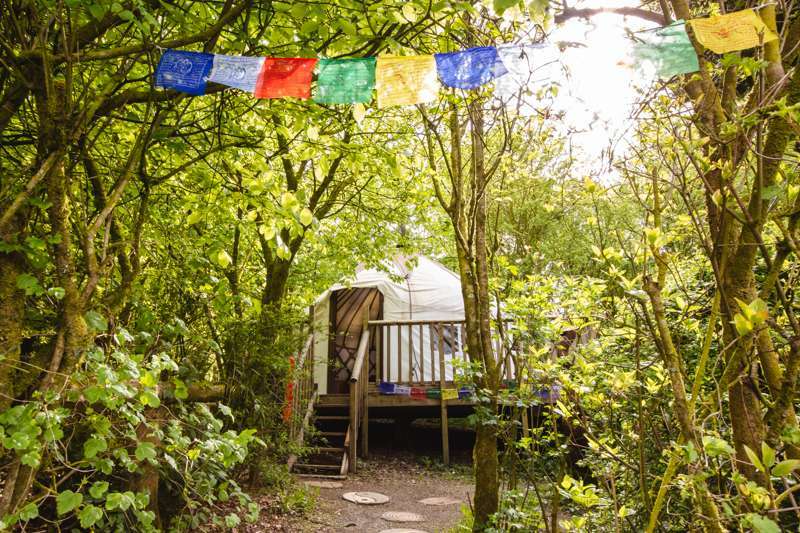 There's never been a better time to go glamping in Carmarthenshire with dozens of different glamping sites spread across the county. 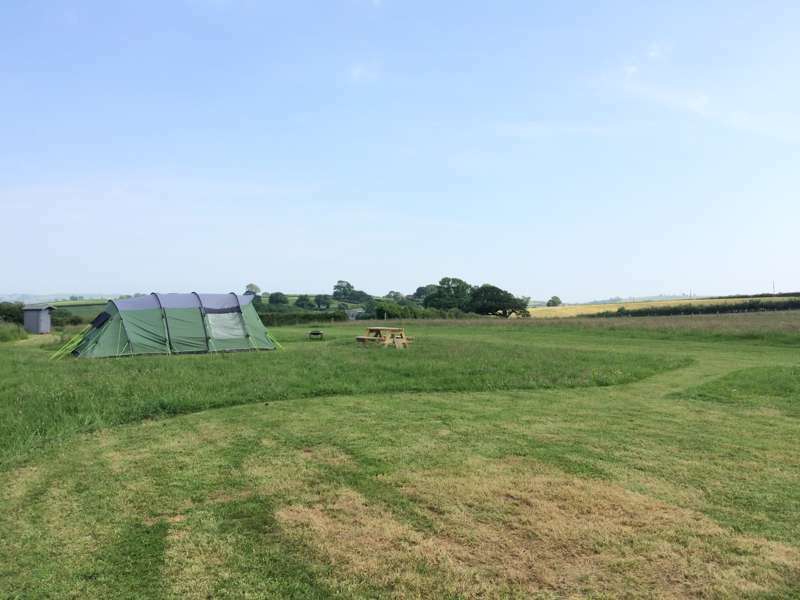 As ever, we've been out on the road discovering the best so you can be sure of finding a great site. 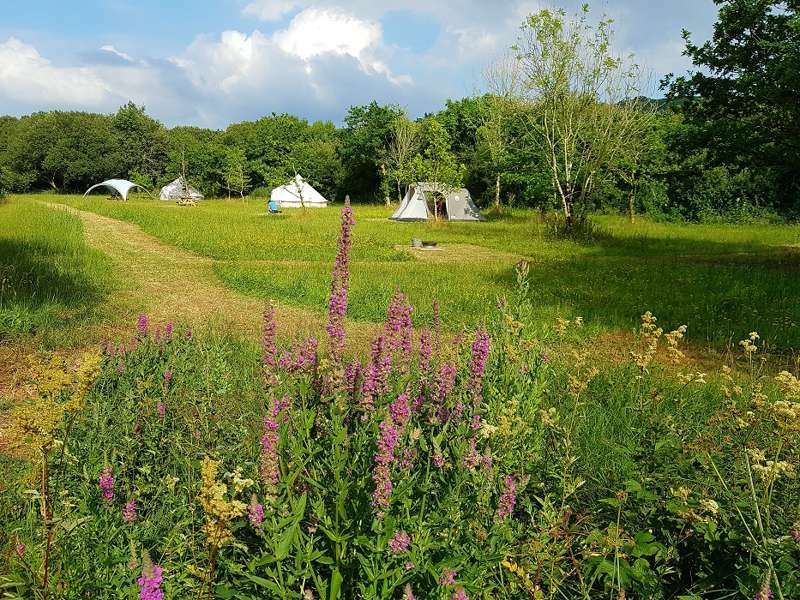 Browse our collection of the top glamping sites in Carmarthenshire below and book your next glamping holiday online today. 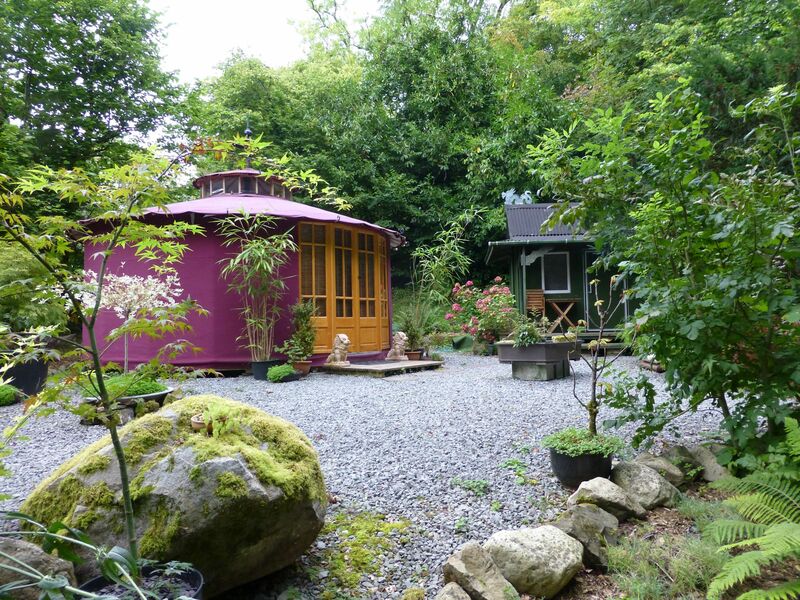 Glamping sites in Carmarthenshire, Carmarthenshire glampsites at Glamping in Carmarthenshire, Discover the best Carmarthenshire glamping sites with this expertly chosen collection from the authors of the best-selling Glamping Getaways guidebook, including pods, yurts, safari tents, shepherd’s huts, tree-houses and luxury bell tents.